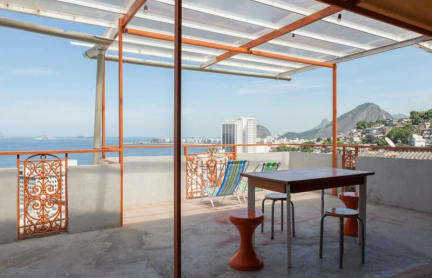 Abraço Carioca-Favela Hostel provides an authentic local experience in Rio de Janeiro, compared to other favelas from Rio, Chapeu Mangueira is the smallest favela in the south zone of the city (most touristic neighbourhood) and has been pacified since 2008 by the government. 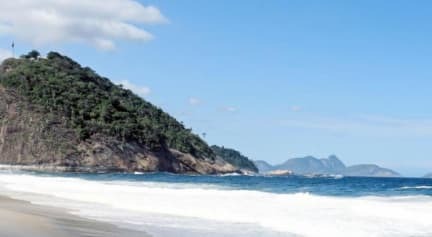 So for the last 5 years it's been a really calm and peaceful place even safer than some of Rio's most touristic areas. Unlike other parts of the city, you'll feel a real sense of community in the favelas, where everyone looks out for their neighbours.